Save SAR 1,050 (70.05%) – Earn 43 Shukrans What is Shukran? Shukran is the Landmark Group’s award-winning loyalty programme in the Middle East, which allows you to earn Shukrans when you shop any of our brands. 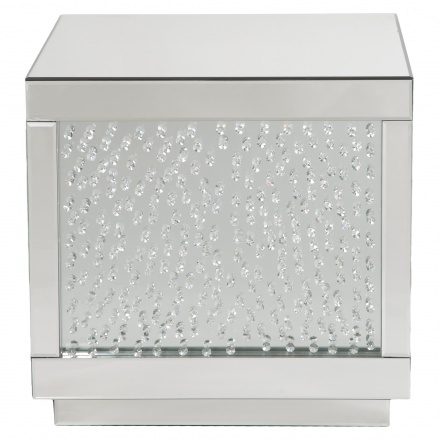 Designed to impress, this end table is a lovely piece of furniture for all kinds of home decors. 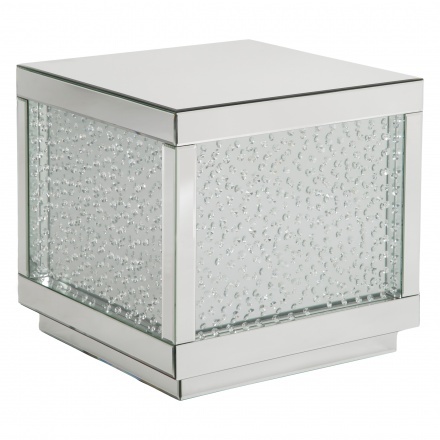 Featuring a mirror detailing, this square piece has a mirrored design on the sides that adds to its appeal. 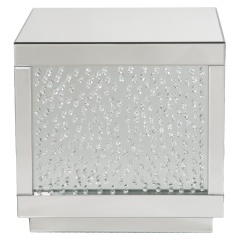 The sturdy make and classy look adds a modern touch to the piece.